While the majority of vacation destinations around the world impatiently await the arrival of tourists every summer to help drive their economy and create jobs, a few are struggling to manage their popularity. Certain destinations, it appears, have made their way on to everyone’s bucket list. 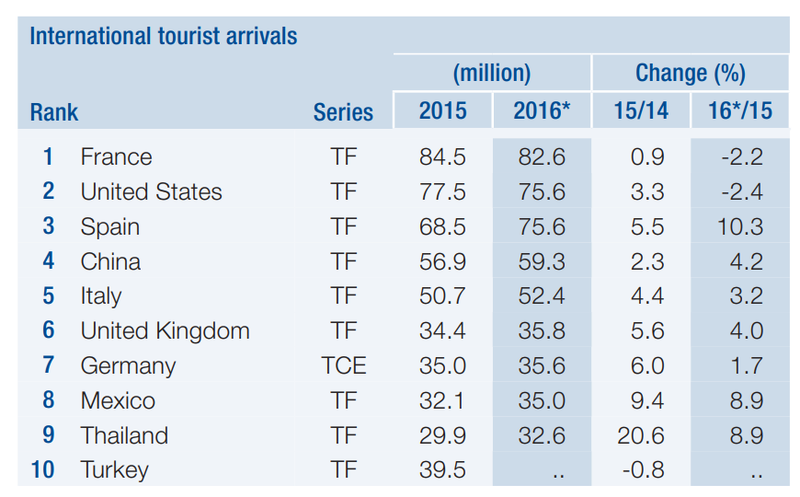 The world’s 10 most visited countries accounted for about 46% of international arrivals in 2016. Italy was the fifth most visited country. It welcomed more than 52 million international tourists, cashing in $40 billion in receipts. But while the country relies on tourism to support its economy, it is also struggling to manage certain destinations sustainably. Four Italian cities featured on Euromonitor’s top 100 city destinations in 2017: Rome in 12th place with 9.6 million arrivals; Milan in 27th place (6.9 million); Venice in 38th place (5.2 million); and Florence in 44th place (4.9 million). Several others appeared on lists of destinations to discover, such as Cinque Terre, Pompeii and Capri. While most destinations flourish as more tourists arrive, a few are (metaphorically) drowning. Cinque Terre has imposed a cap of 1.5 million tourists per year. 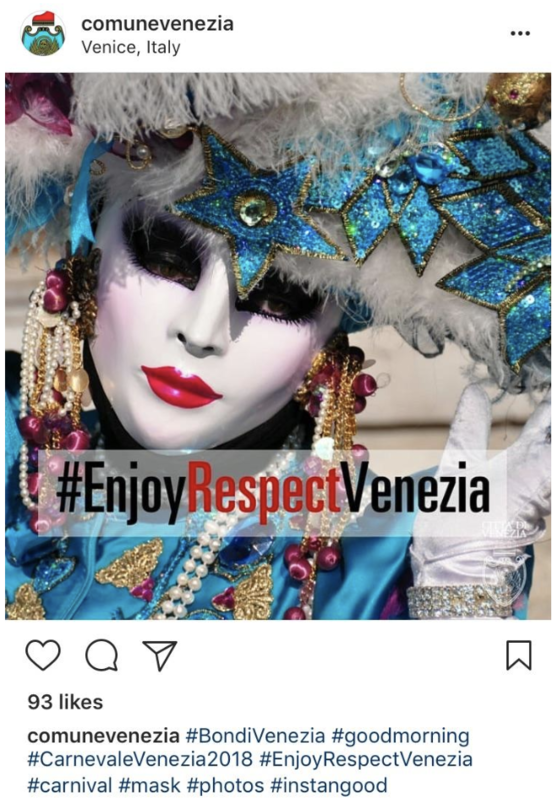 Venice is limiting cruise ships from entering the city centre, prohibiting swimming in the canals and imposing tougher penalties for littering. But there is no magic number or equation. Every destination has a different limit, and that cap is not necessarily determined by size and population. Every location is unique. The questions are: at what point do local communities feel overwhelmed by their guests? At what capacity is the destination no longer able to preserve its natural and cultural resources? This is the tipping point - and it should not be reached. Although more isn’t always better, if managed responsibly, more can be great. Destinations need to work closely with the private sector and civil society to help grow tourism in a sustainable and inclusive way, benefitting local communities and sustaining natural and cultural heritage. Tourists also need to play their part, and be catalysts for positive change in the destinations they visit. - Limit access and activities such as beer bikes in Amsterdam and drinking in the streets in Rome. As more and more people travel the globe, it is important to take the pulse of destinations regularly, making sure that tourism continues to be a force for good.